SEO stands for search engine optimization. 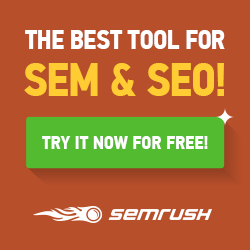 The purpose of SEO to get organic traffic from search engines like Google, Bing, and Yahoo. 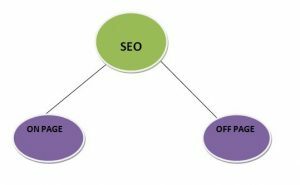 There are two processes of SEO. On page optimization and off page optimization. 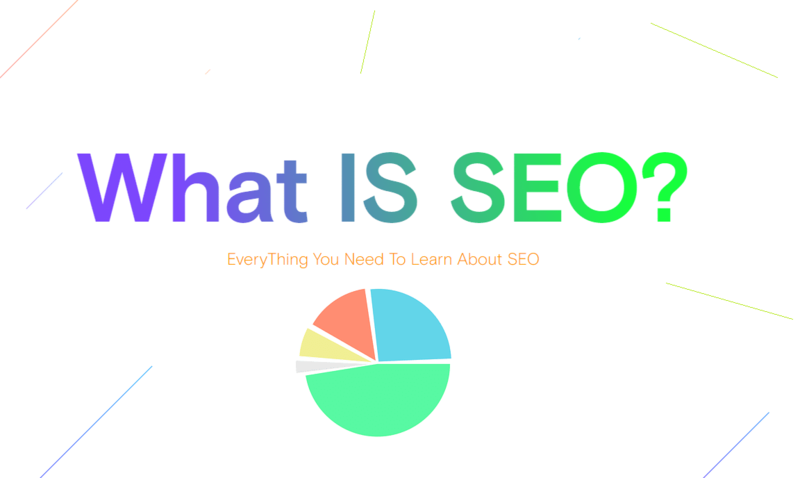 Learn more about SEO concept in depth from SEO planner.